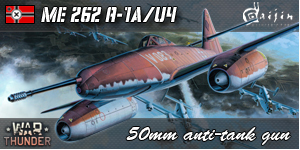 Using the H.P.80 design as it stood in early 1948, a 40% scale model was commissioned. 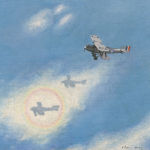 Due to lack of design capacity, the aircraft was sub-contracted to General Aircraft, which were shortly after taken over by Blackburn Aircraft. Blackburn allocated the Y.B.2 designation to the project. 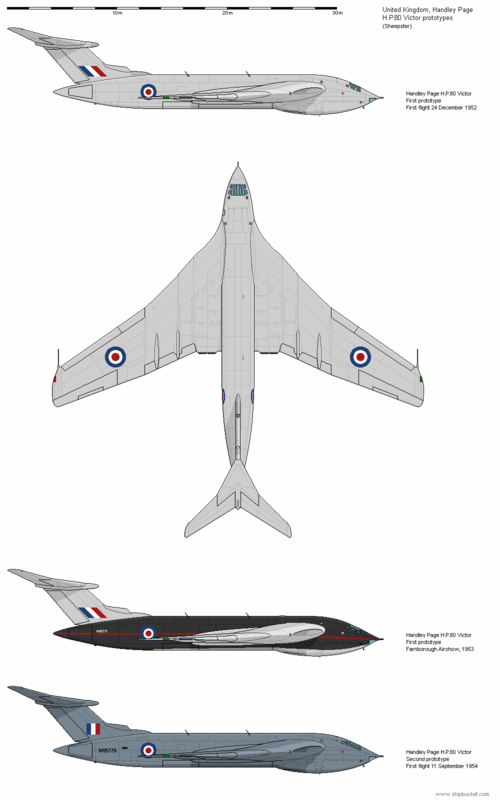 Initially the aircraft was to be a modified Supermarine Attacker, but was eventually changed to become an Attacker/Swift hybrid, also receiving the Supermarine 521 designation. A single H.P.88 was produced, but by the time construction started the H.P.80 design had changed significantly - effectively marking worthless the aerodynamic test results, and by the time the H.P.88 first flew construction of the prototype H.P.80's was already well advanced. The aircraft was found to be very unstable, and the aircraft crashed after only two months, and construction continued on the H.P.80 without any further large scale testing. An excellent series of the early H.P.80 designs and aerodynamic testbeds. Great series. Keep it up! HP produced two prototypes as pre-production testbeds. The Victor was the last of the V-bombers to take flight, finally become airborne at the end of 1952. After construction it was discovered that the aircraft was far to aft heavy, and half a ton of iron was fitted under the floor of the both prototypes - with production aircraft given a fuselage plug to push the cockpit 40" forward. The added forward fuselage also required that the tail plane of production aircraft be shortened to lower the horizontal stabiliser. Flight testing revealed that the wing leading edge slats were ineffective, these being disabled on production aircraft, and vortex generators being trialed on the second prototype and adopted on production aircraft. The rear airbrakes were also modified to be fitted with strakes. After initial testing, the first prototype was repainted and displayed at the Farnborough Airshow in 1953. Shortly after the aircraft crashed when its tail separated in flight, caused by weak and insufficient attachment bolts. The second prototype had still not flown at this stage, and was modified to prevent a recurrence. Before the first prototype Victor had even flown, HP produced a design for an advanced "Pathfinder" variant of the Victor. 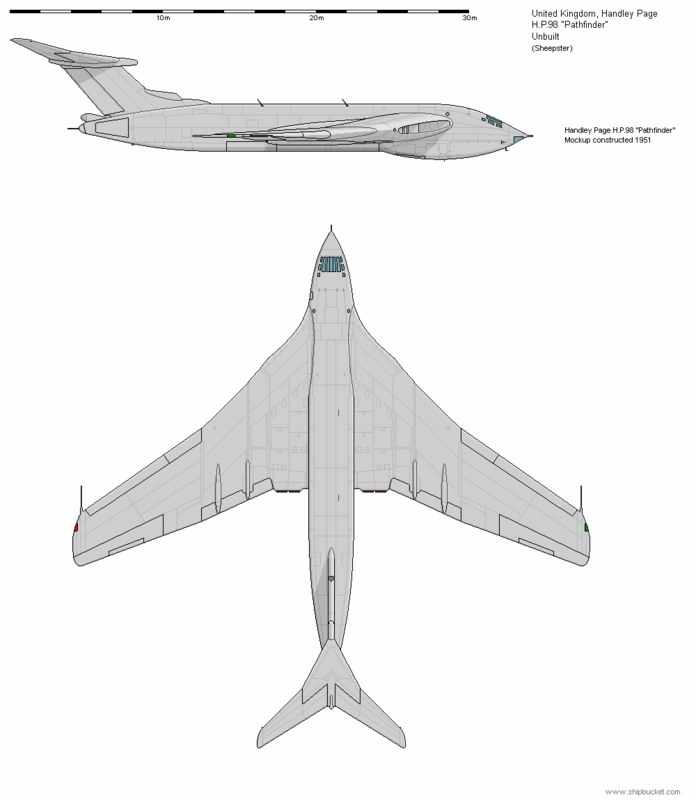 In response for a request for a "Pathfinder" V-bomber, both Vickers and HP produced designs for a strengthened aircraft, fitted with an Eager Beaver remote rear turret. The HP design did not progress beyond a mockup, but Vickers built a single Valiant B.2 before the requirement was cancelled. The design work of the H.P.98 was not wasted though, as the Rolls Royce Conway engines would later be fitted to the Victor B.2, and all production Victors were fitted with strengthening of the tail to allow fitting of a gun turret if later required. I always tought that Victor looks like a spaceship rather than a plane. Magnificent drawings as usual. Victor was the fastest V-bomber and had also the largest payload. If you look a cockpit photo, its windshield reminds something from Star Wars or Star Trek. You cannot say it beautiful aircraft, though.